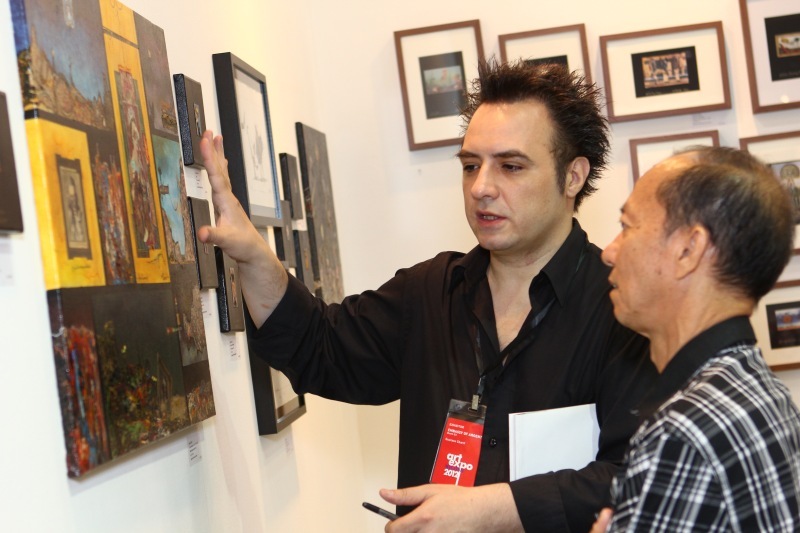 Fuman Art participated in Art Expo Malaysia 2012 for the first time. We received good response from the audience. 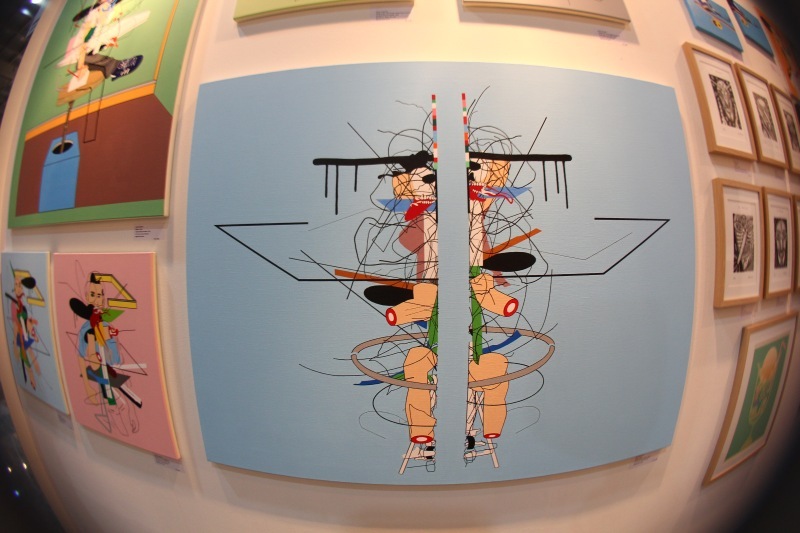 One of the masterpiece on the booth is by an established, senior artist known as Chong Kam Kow. 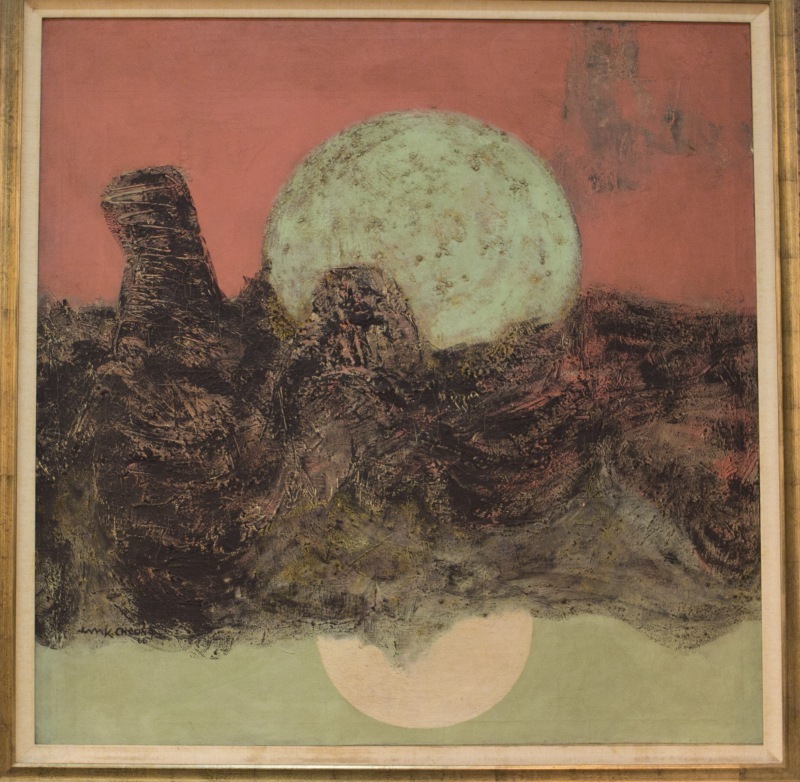 The masterpiece is titled ‘ Sunset ‘, and was created in 1960’s when Chong Kam Kow was pursuing his studies in art in New York. 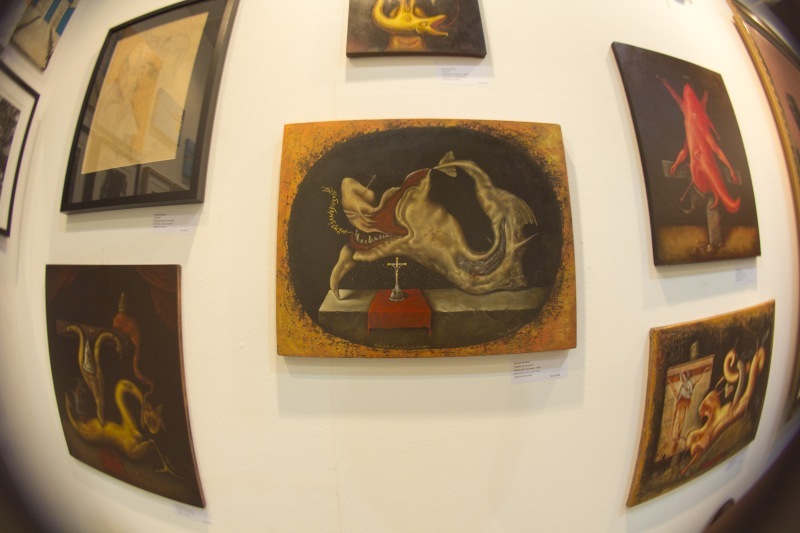 Other works which were outstanding and different include works from Marcelo Bordese, Naoki Yamamoto, Stephane Blanquet and Diego Perrotta. 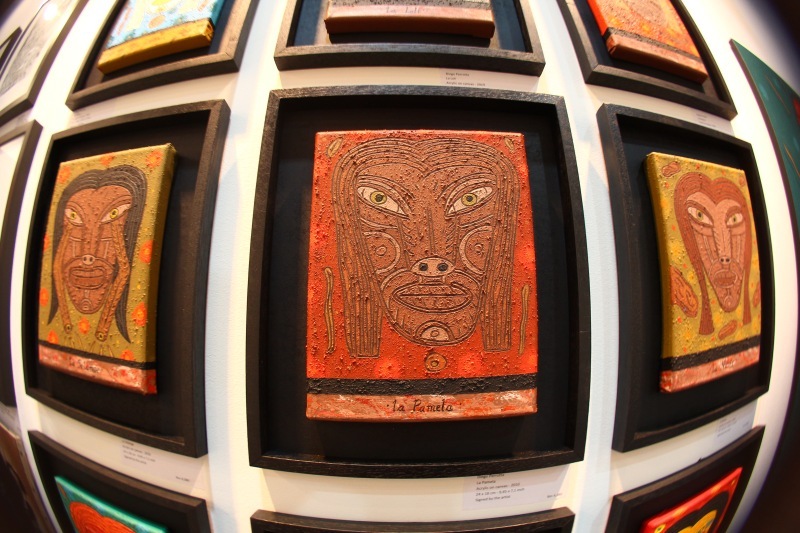 At the same time during the Art Expo, Argentina Embassy and Fuman Art collaborates to bring an Argentinian artist – Gustavo Charif to Malaysia. Gustavo Charif is able to come to Kuala Lumpur thanks to the support of Lamborghini Kuala Lumpur and KLM. 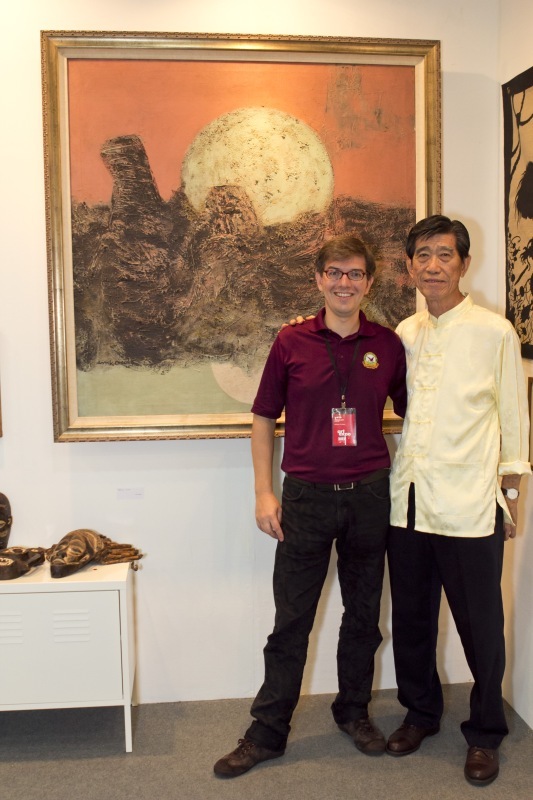 Thank you to all parties who were involved in bringing Gustavo Charif to Malaysia and made the art and cultural exchange possible between local and foreign artists.